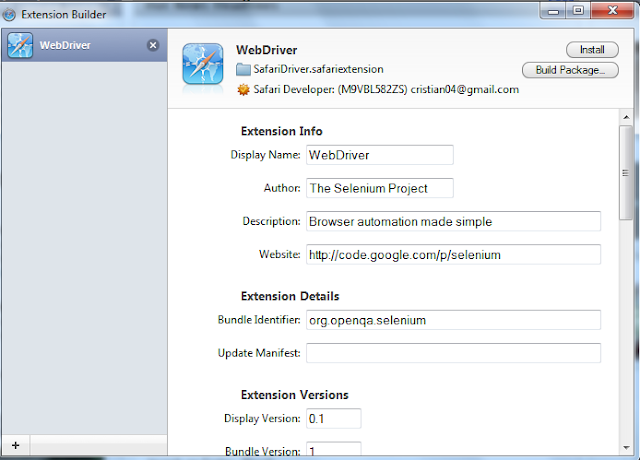 Recently the selenium team has released the safaridriver extension than allows the communication between WebDriver and the browser. 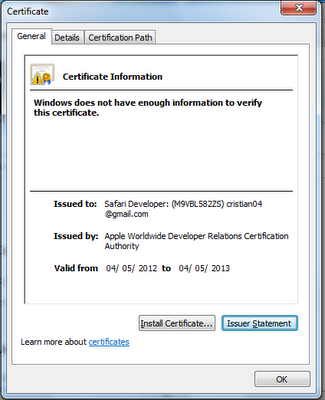 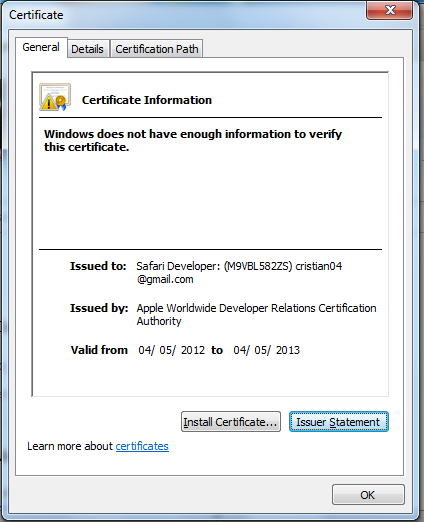 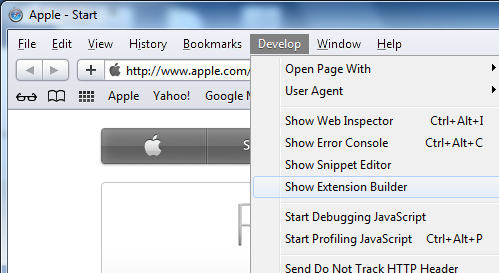 However, this extension is only available for Safari 5+ and you need tune up you browser before you can install it. 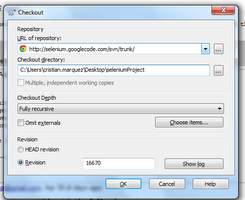 In addition, you need to compile the extension from the sources. Here are all the steps with a few screenshots to help you in all the process. 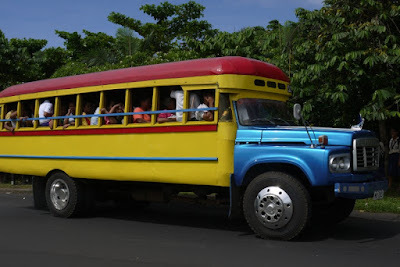 Build the extension. 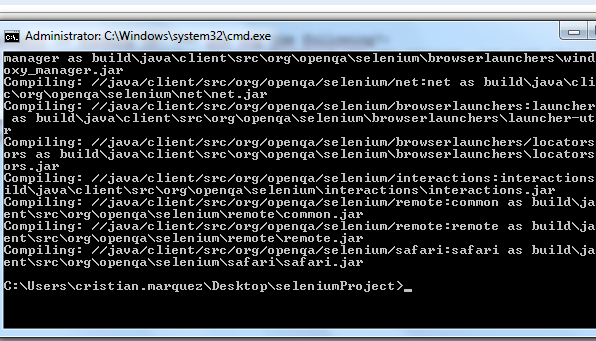 You need java properly set in your system's settings. 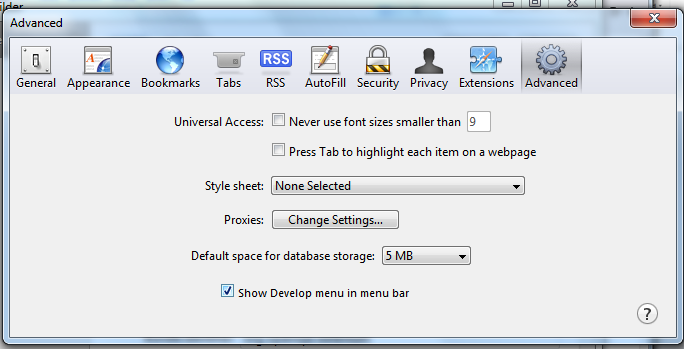 In Safari, go to Preferences -> Advanced -> check the Show Development menu in menu bar. 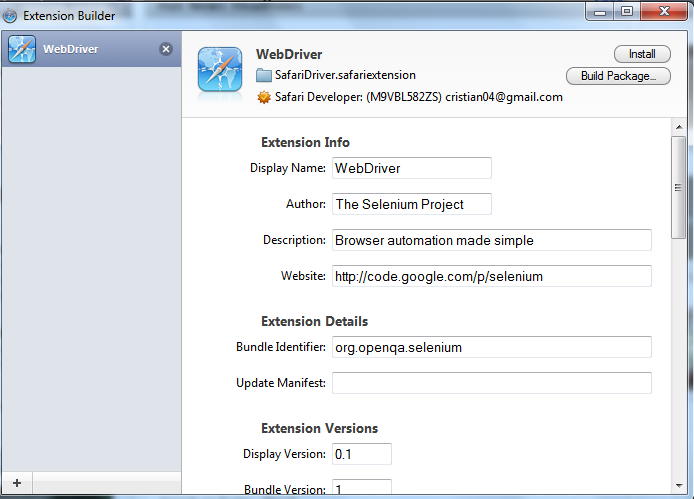 Go to develop -> show extension builder.